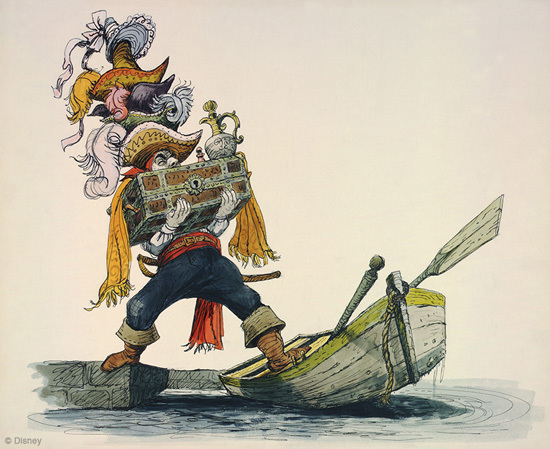 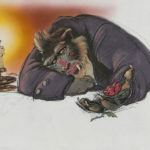 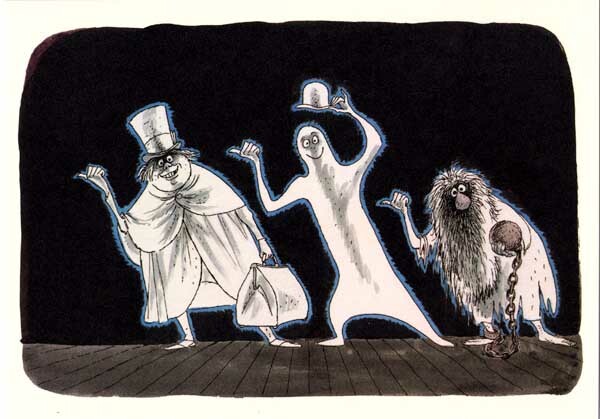 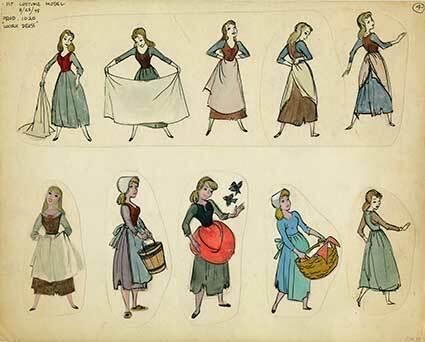 Walt Disney’s Renaissance Man, Marc Davis, was the last artist to be featured. 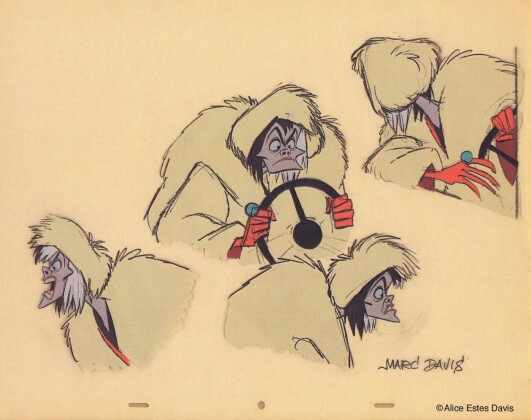 Born in Bakersfield, CA, Marc attended more than 20 different schools throughout the country due to his father’s involvement with oil field developments. He enrolled in the Kansas City Art Institute after high school before heading back out West and attending the California School of Fine Arts in San Francisco and Otis Art Institute in Los Angeles. 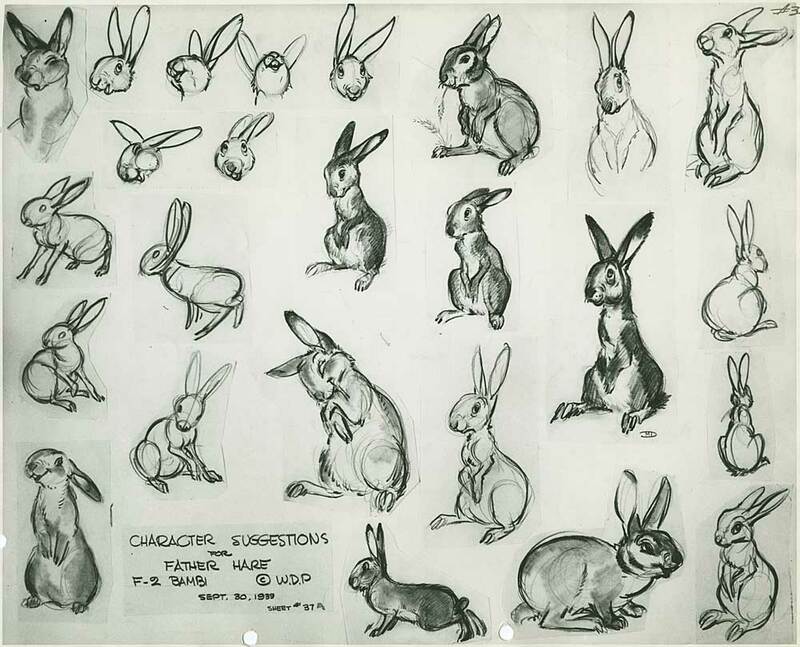 During his studies, Marc would often visit local zoos and spend hours drawing the animals. 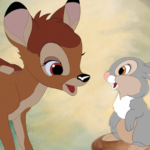 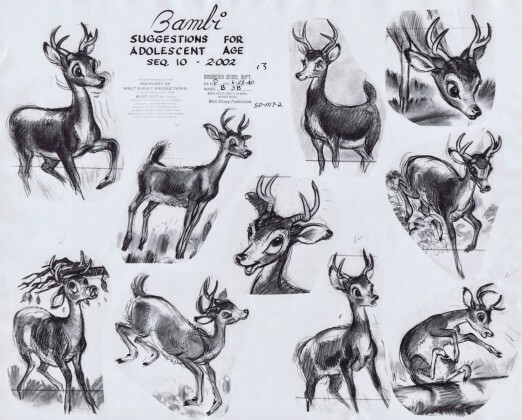 His animal art is considered to be one of his specialties, with his story drawings for Walt Disney’s Bambi believed to be some of the finest to ever come out of The Walt Disney Studios. 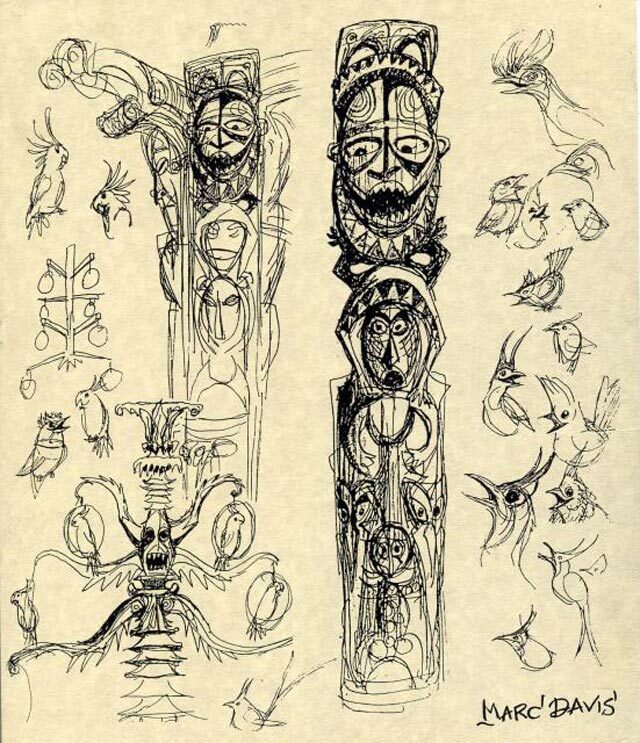 Back in 1935, Marc applied at The Walt Disney Studios and is said to have been hired on the spot with his strong portfolio of both human and animal anatomical studies. 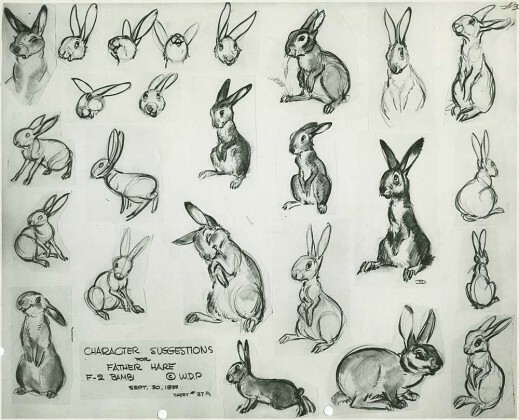 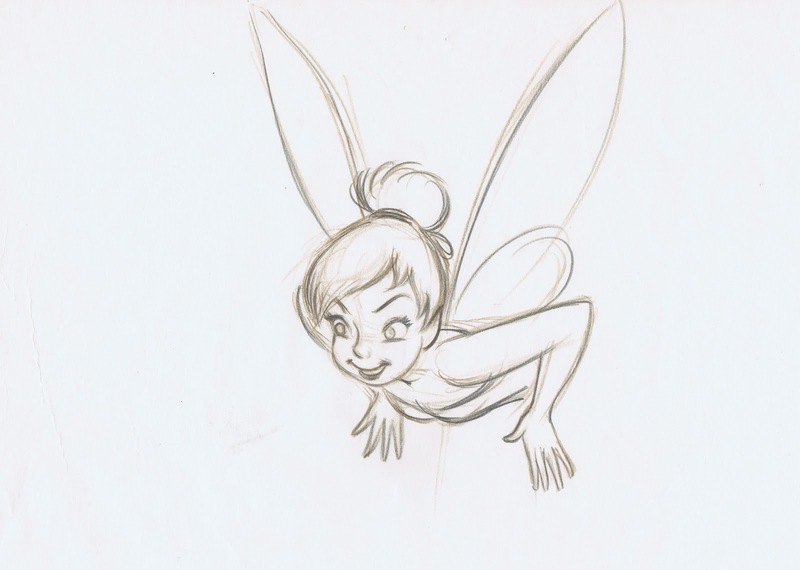 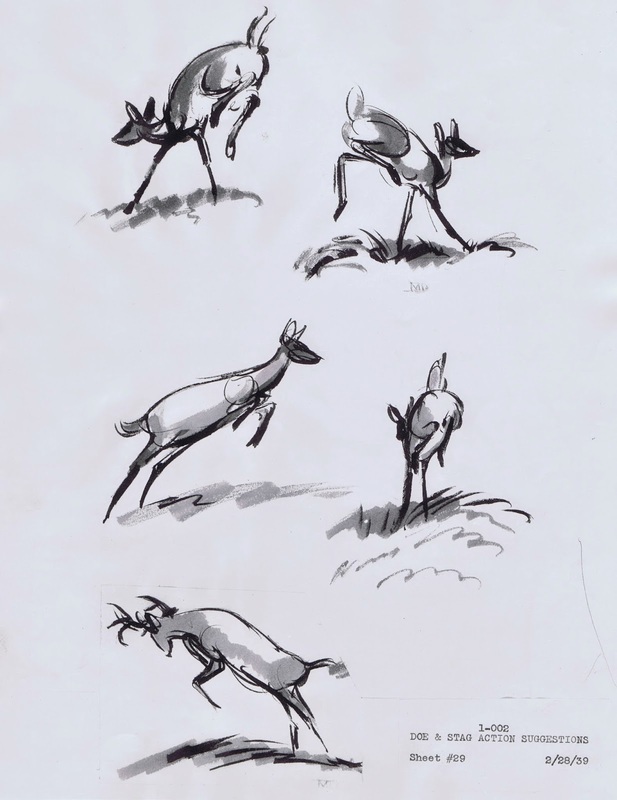 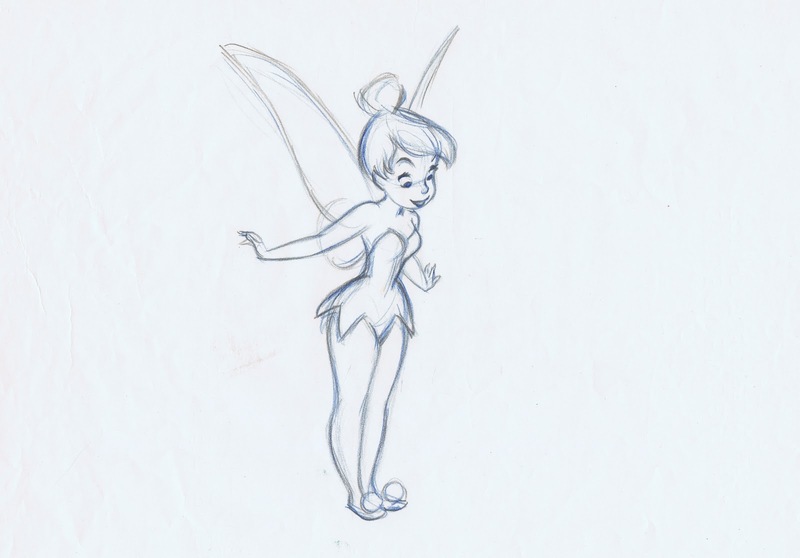 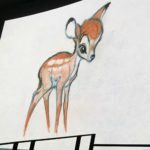 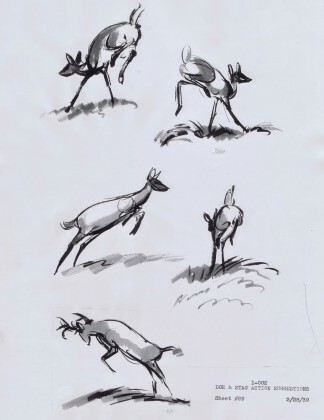 Starting off as an apprentice animator on Walt Disney’s Snow White and the Seven Dwarfs, Marc was then moved to story sketch and character design for the following features, including Bambi. 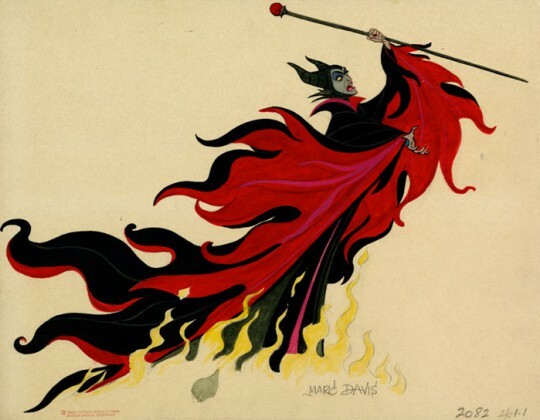 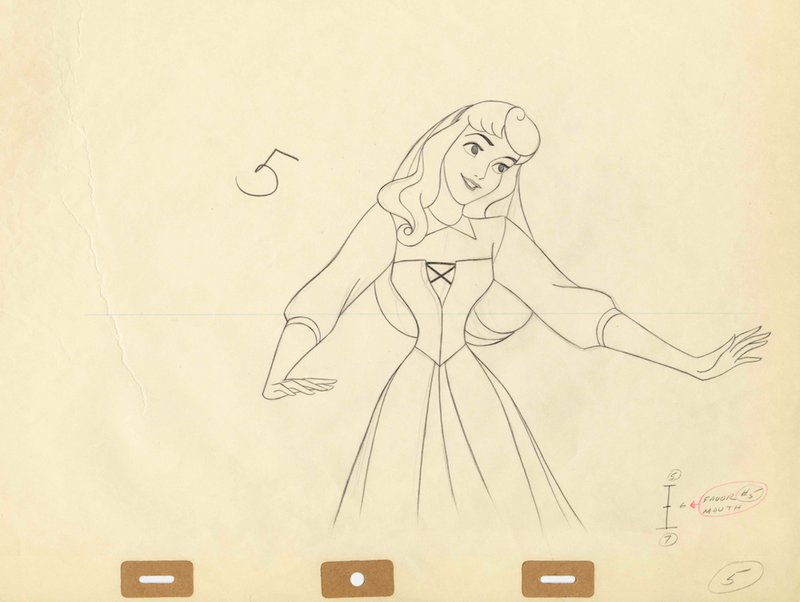 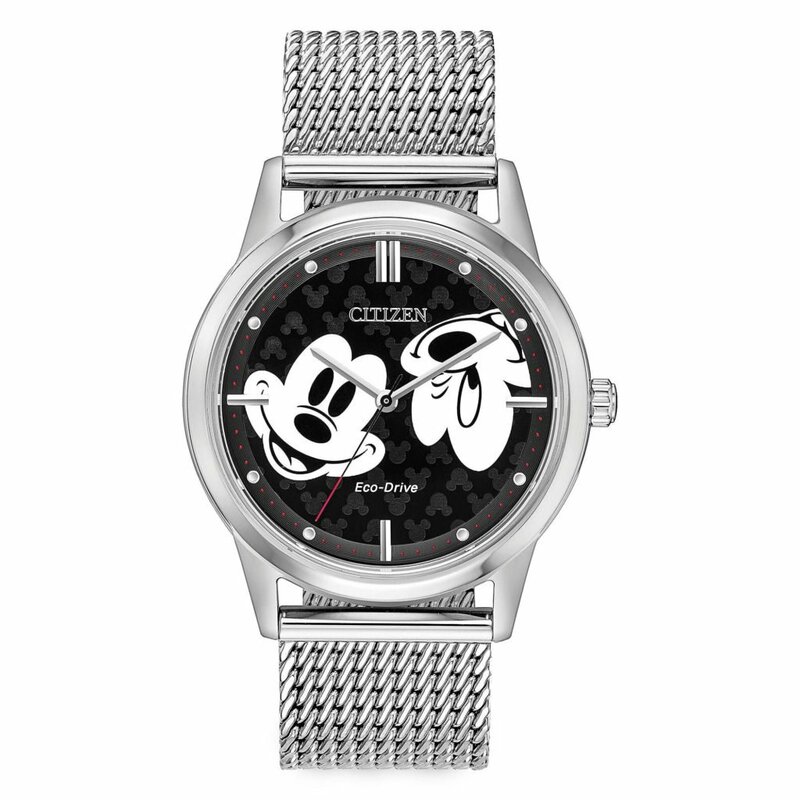 Marc animated some of the most memorable characters from many of The Walt Disney Studios’ classic films, including Cinderella, Tinker Bell, Princess Aurora, Maleficent, and Cruella De Vil. 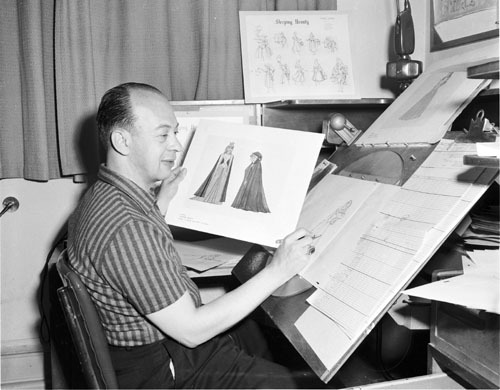 Marc Davis would then become one of the original Imagineers and worked closely with Walt Disney to assist with the design and development of Disneyland in Anaheim, CA. 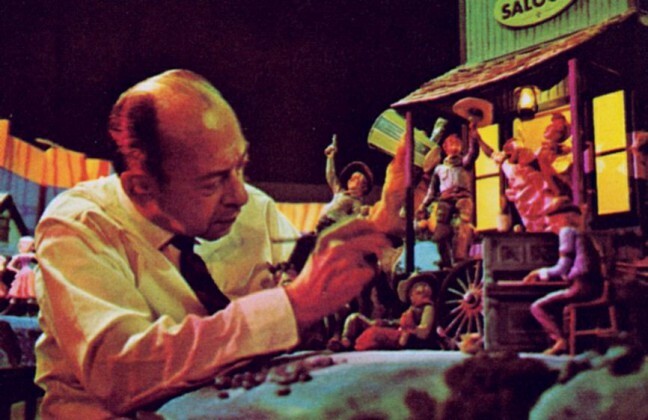 Marc’s roster of story and character contributions include many iconic attractions, such as, The Jungle Cruise, Walt Disney’s Enchanted Tiki Room, it’s a small world, Pirates of the Caribbean, Haunted Mansion, and the just as iconic but never built, The Western River Expedition. 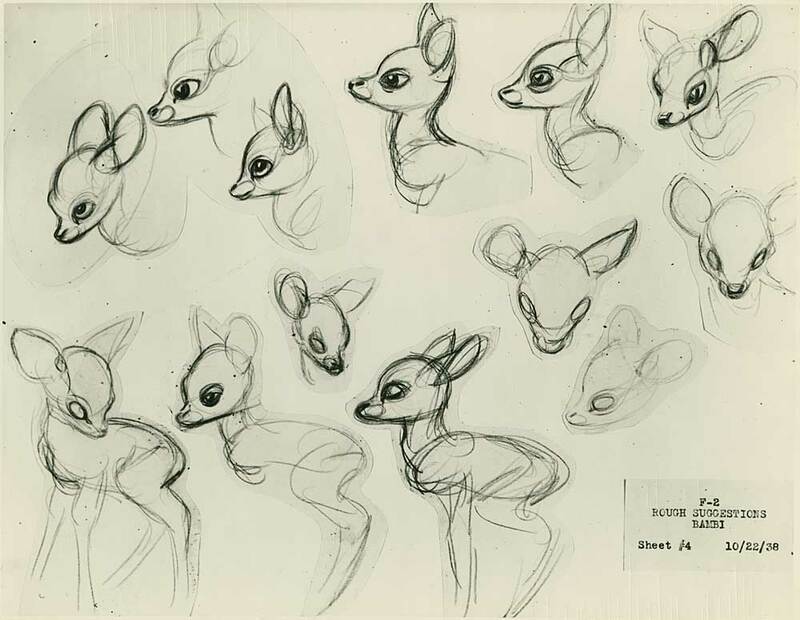 “Marc Davis became the most prolific Imagineer of his time in developing ideas and drawings for Disney Park attractions. 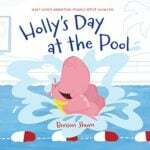 There is a treasury of some of the world’s best-known and most humorous characters.” – Disney Legend and Imagineer Marty Sklar. 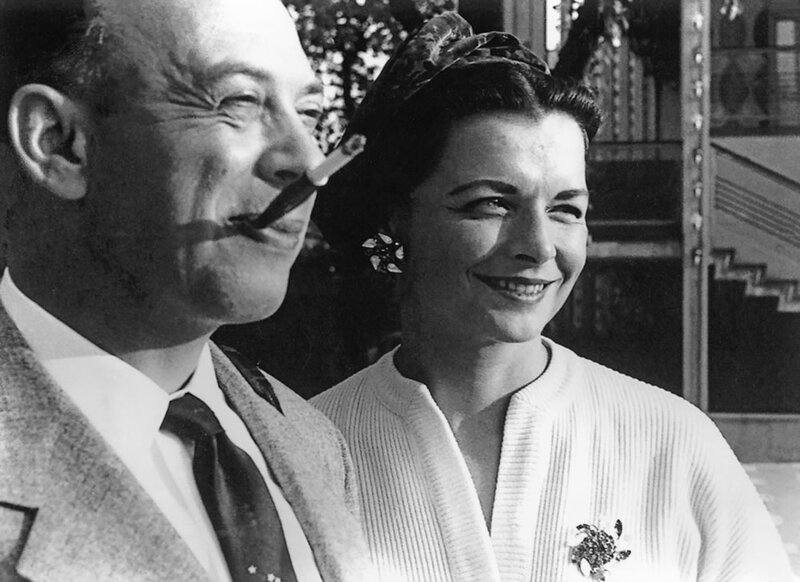 Long Beach artist, Alice Estes, married Marc Davis in 1956 and later began working with each other at The Walt Disney Studios. Alice’s contributions include costume design for the Audio-Animatronics characters in both it’s a small world and Pirates of the Caribbean. 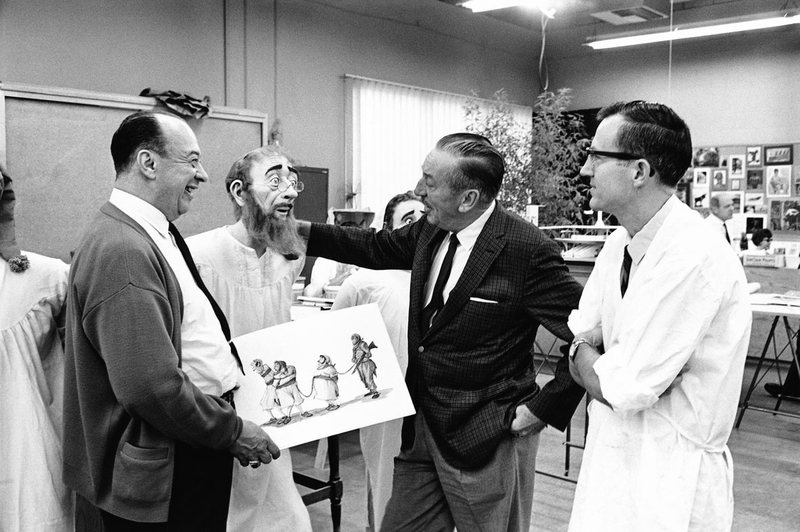 Both were long-time supporters of a foundation that Walt and Roy Disney founded, the California Institute of the Arts. 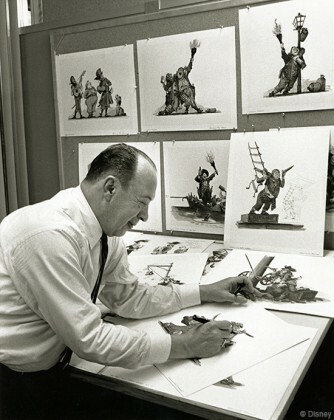 Even though he had retired in 1978, Marc continued to consult with Walt Disney Imagineering in their development of EPCOT Center and Tokyo Disneyland. 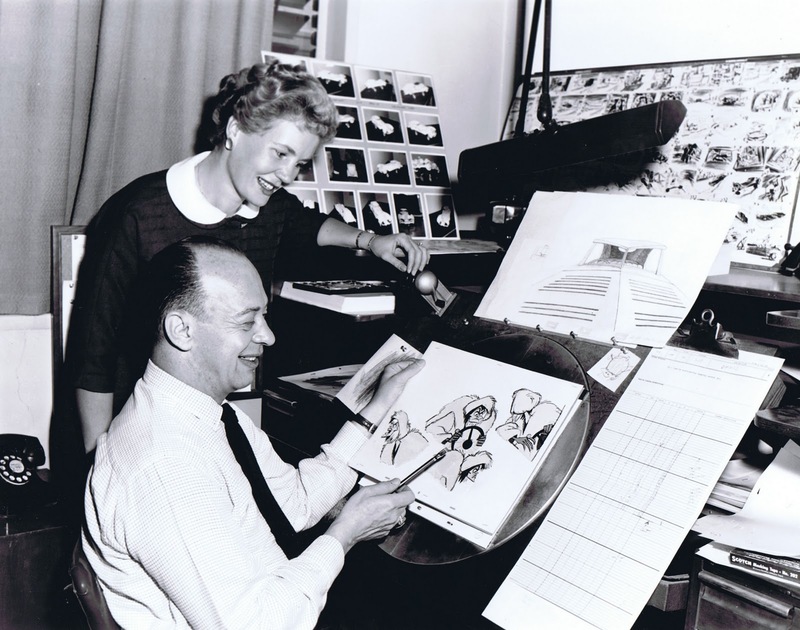 Marc passed away in Glendale, CA, home of Walt Disney Imagineering, on January 12th, 2000.